The interaction of words and images and the visual communication of ideas are an essential part of daily life, and these concepts are at the heart of graphic design. With over 200 new and updated entries, this indispensable book provides information about typographers, journals, movements and styles, organizations and schools, printers and private presses, art directors, technological advances, design studios, graphic illustrators, and poster artists from the mid-nineteenth century to the present day. 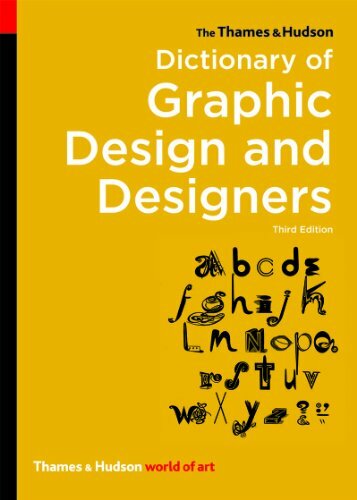 More than 550 illustrations, extensive cross-references, and a chronological chart outlining the relationship between movements, technology, and individual designers make this an invaluable reference for students and professionals alike.